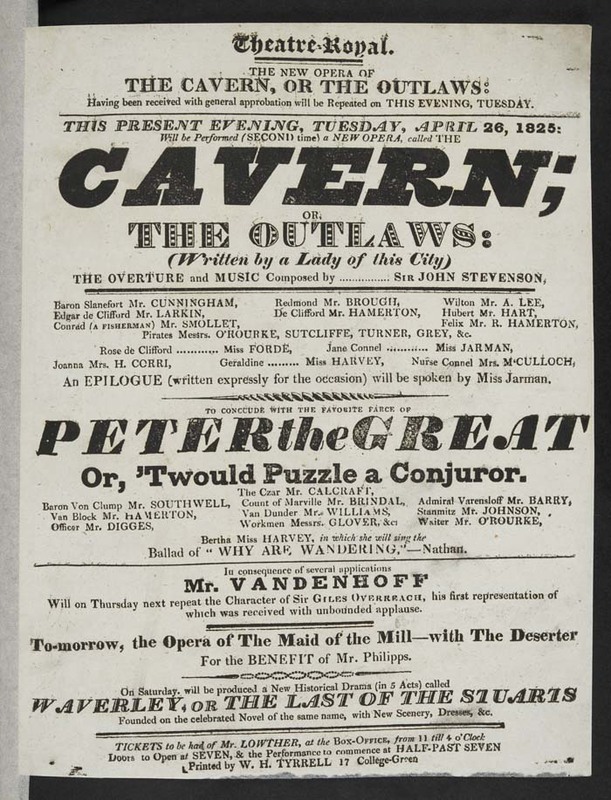 Theatre posters haven’t always been as design-led and eye-catching as they are today. 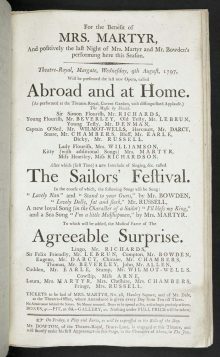 In the Victorian era they were as busy and text-heavy as a restaurant menu. 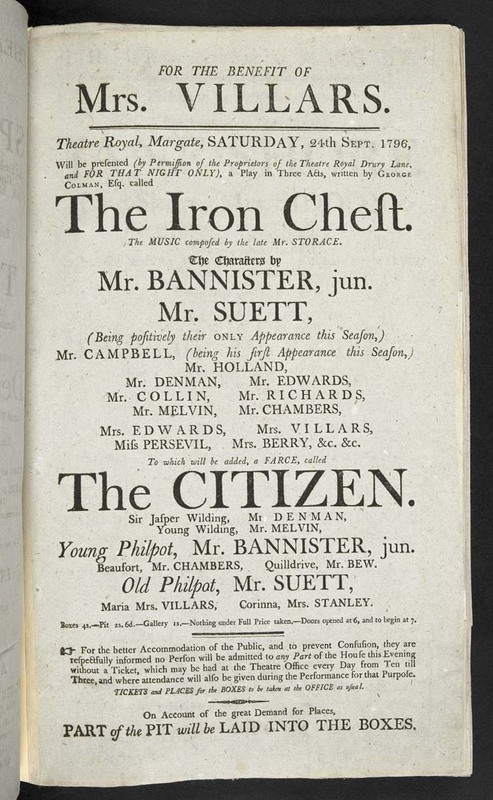 Not only did they give every detail of production and cast but also, more often than not, a synopsis of the play, a breakdown of each scene, and a critical guide to how an audience should respond. 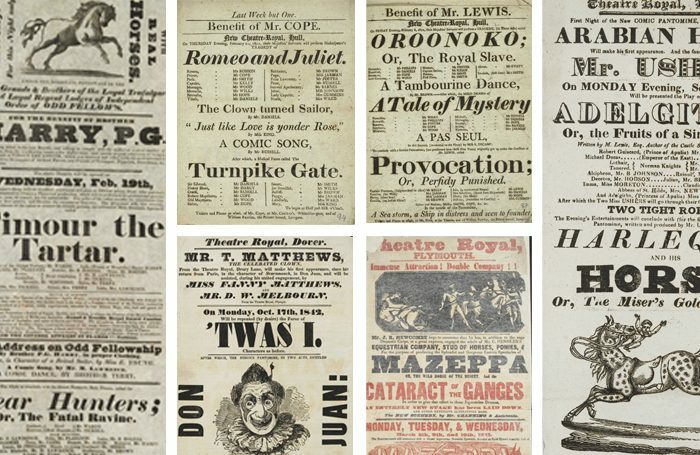 The British Library is in the process of digitising the majority of its collection of 240,000 historic theatre posters and playbills – at present bound into 1,000 volumes – extending public access worldwide and ensuring preservation for future generations. 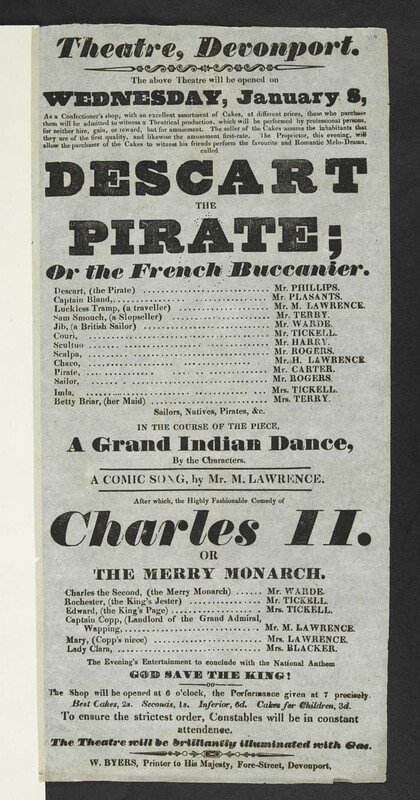 The collection dates back to the early 18th century when posters and playbills first started to be published. 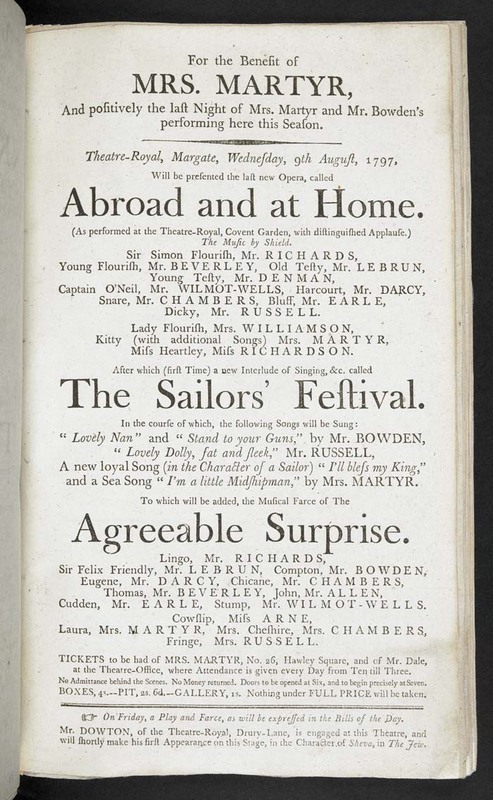 They were purely informative, with no embellishments. 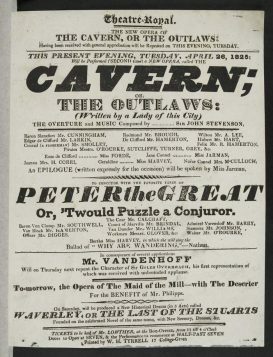 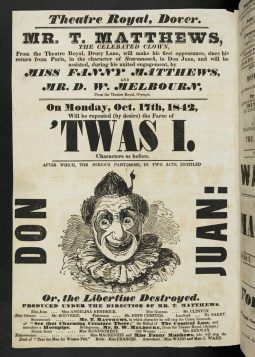 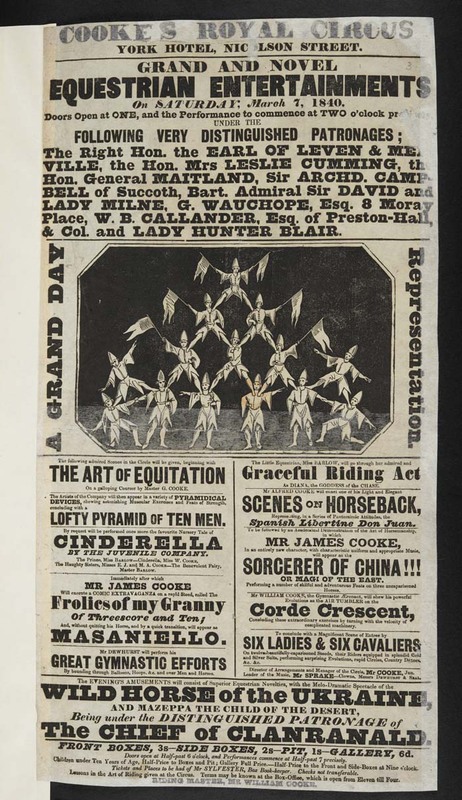 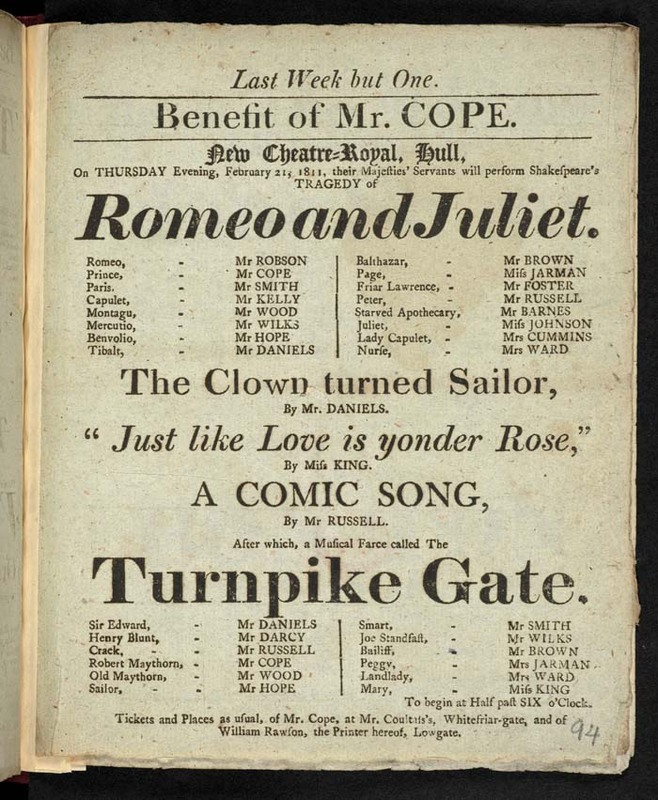 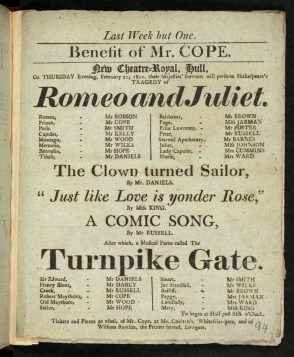 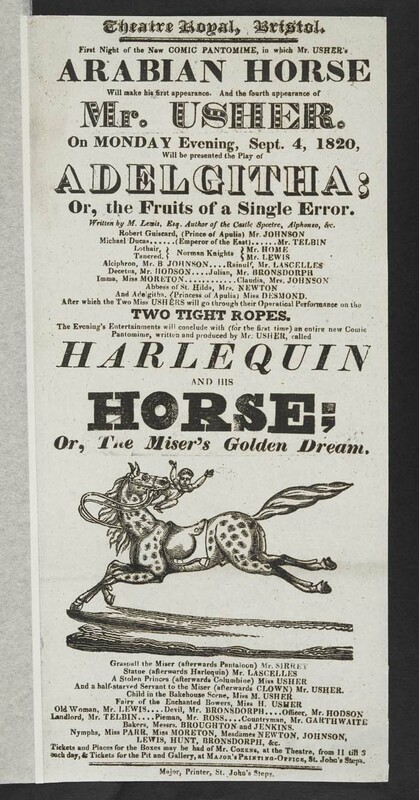 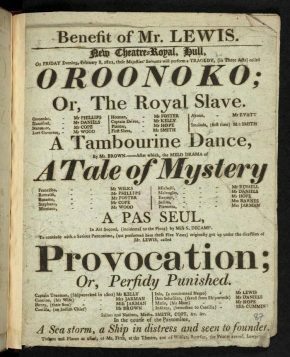 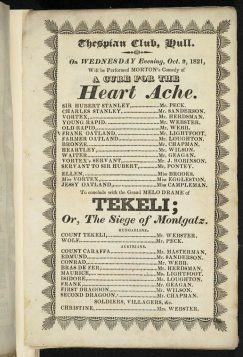 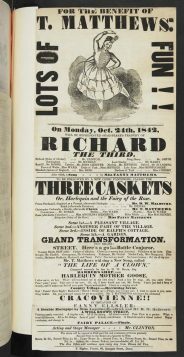 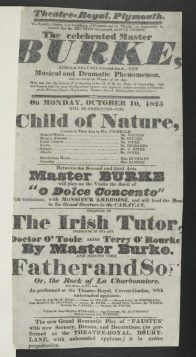 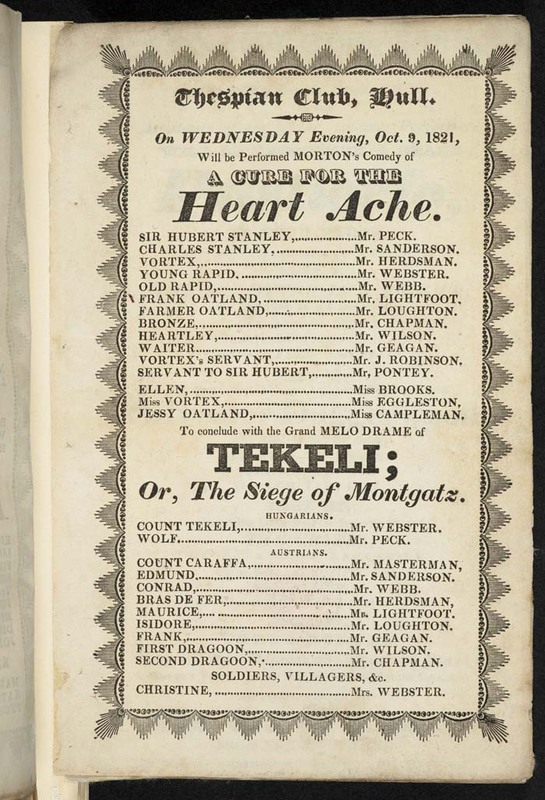 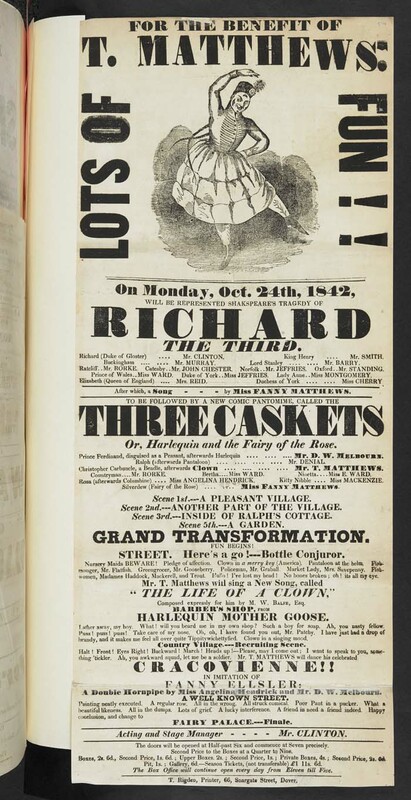 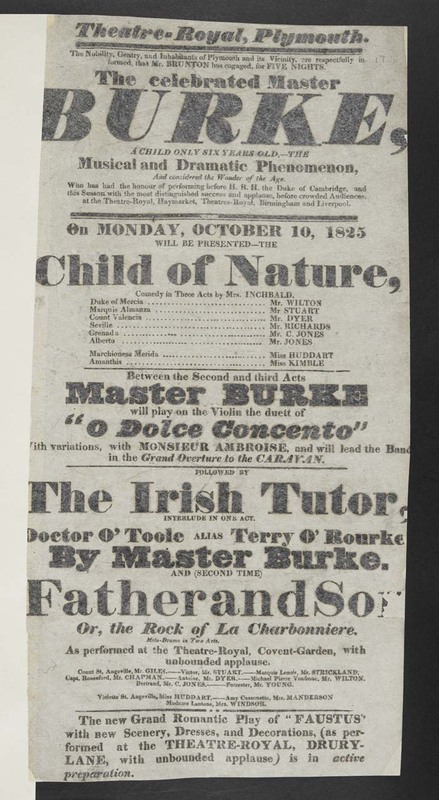 By the Victorian era – the golden age of the playbill – printers were experimenting with different fonts and type sizes to make them more engaging. 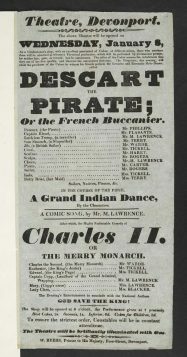 The Library’s collection of posters and playbills derives from a great many sources over a very long period, a mixture of zealous individual collectors, theatres and production companies. 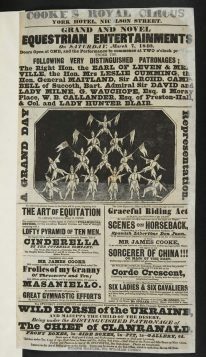 They relate to productions from many regional venues, including fairs and exhibitions, as well as London shows. 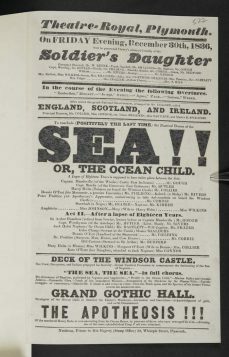 To date, in excess of 100,000 playbills and posters have been made available to view online. 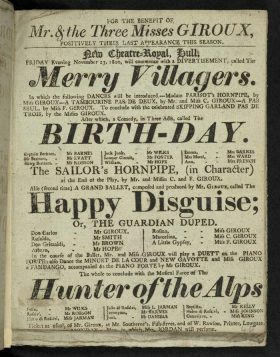 The sheets were digitised several years ago with optical character recognition, or OCR, technology to make them word searchable, Algar says, but there was a snag. 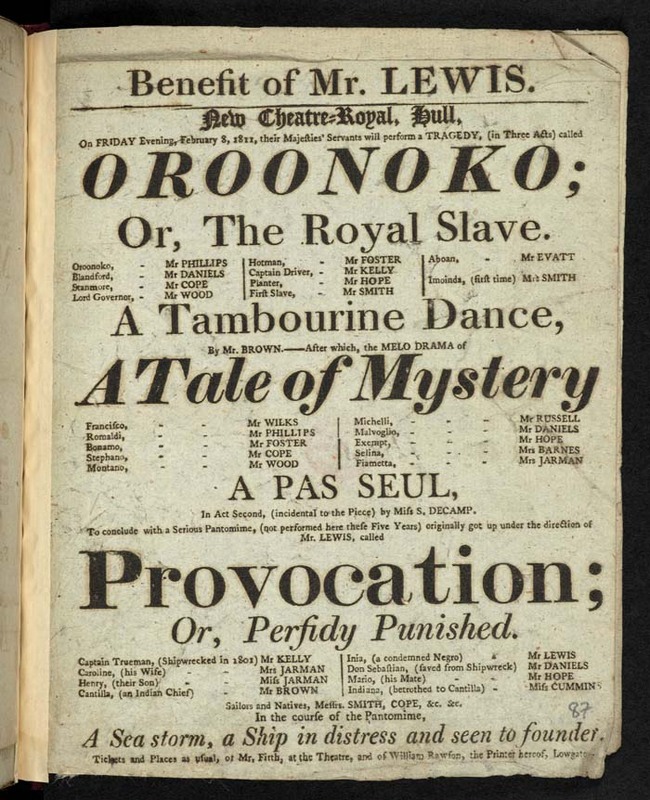 They are then made available to search through the library’s ‘resource discovery tool’. 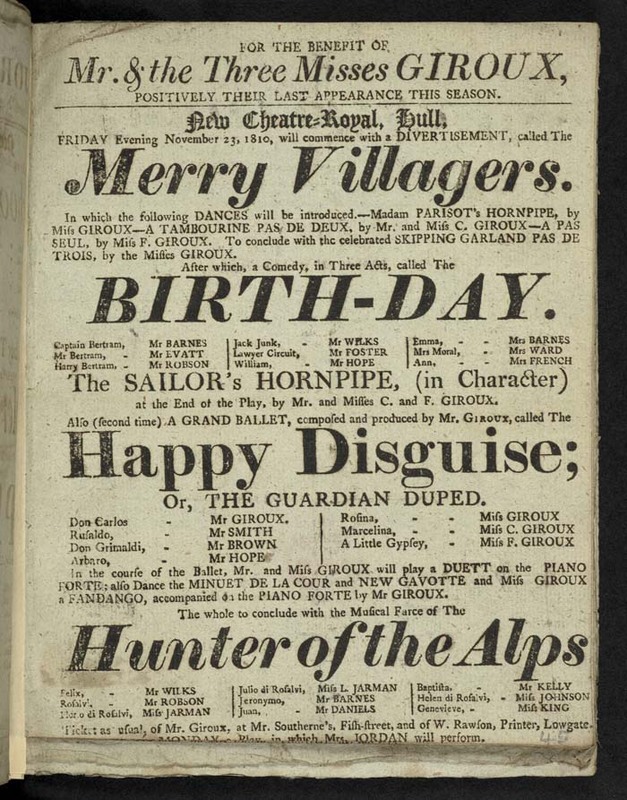 Since last October, a total of 1,698 online volunteers have registered – Algar describes it as “fantastic participation” – and they have generated the searchable text. 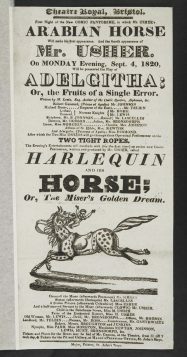 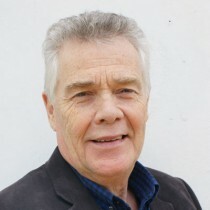 There are controls in place to prevent inaccuracies, or “silliness”, the curator says, with transcriptions verified by more than one person transcribing a detail before it is accepted. 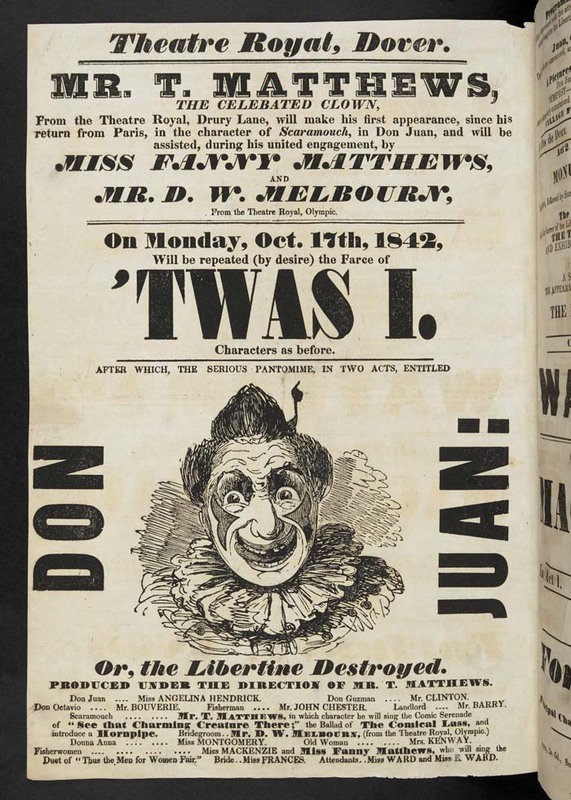 “There is some degree of ‘data cleaning’ involved by library staff to ensure the veracity of results,” he adds. 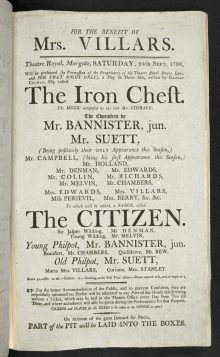 There is a small team working on the project at the library, but there are no full-time resources dedicated to it. 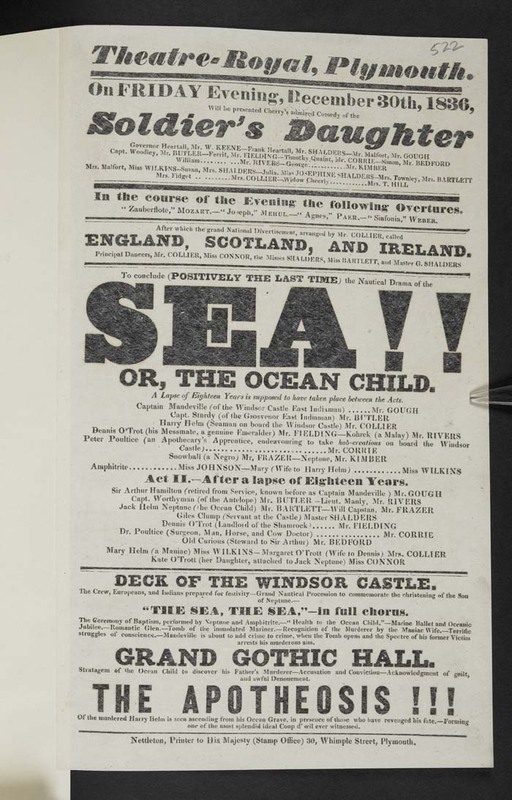 “For me the great value and joy of this project [titled In the Spotlight] is that it’s getting hundreds of thousands of people looking at historical prints who wouldn’t ordinarily do that,” says Algar.